Rachel, a student of Doug Ward at Springdale High School, will use the prize money to purchase 3D printing pens for the art class – leaving a legacy to her school community. Rachel Simcic is a graduating senior at Springdale Jr/Sr High School in the Allegheny Valley School District. She is very passionate about art and will be attending La Roche College in the fall to major in Graphic Design. 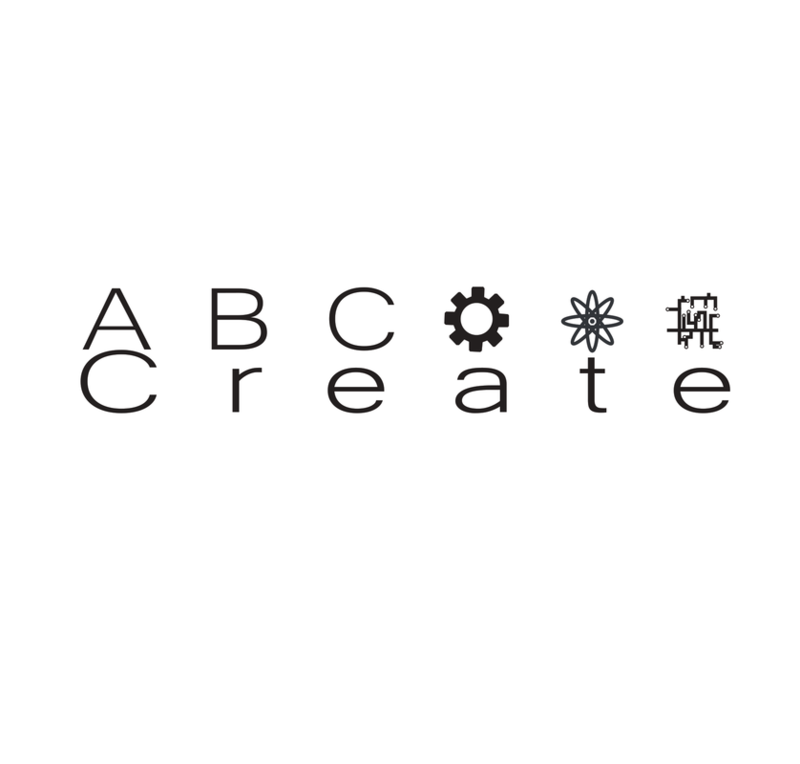 In the future, she hopes to become a packaging designer or a logo designer. 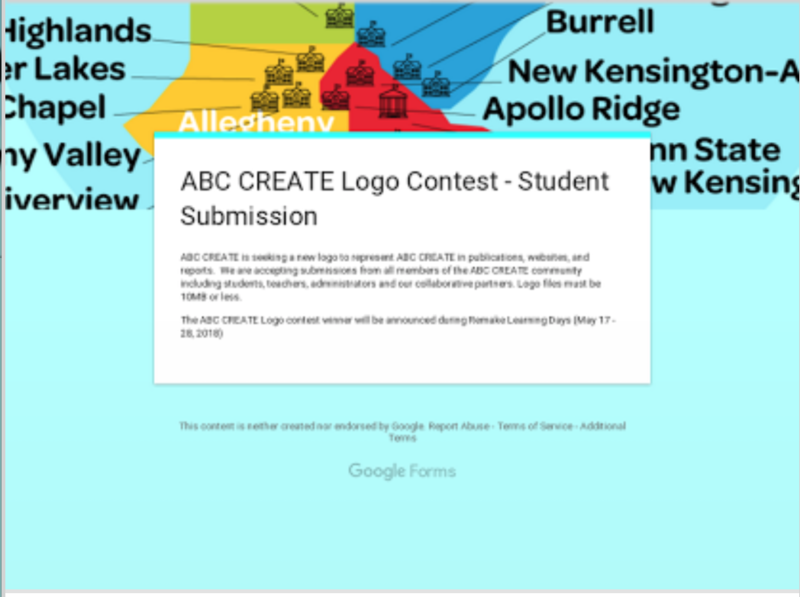 We received over 20 submissions from ABC CREATE district students and teachers. 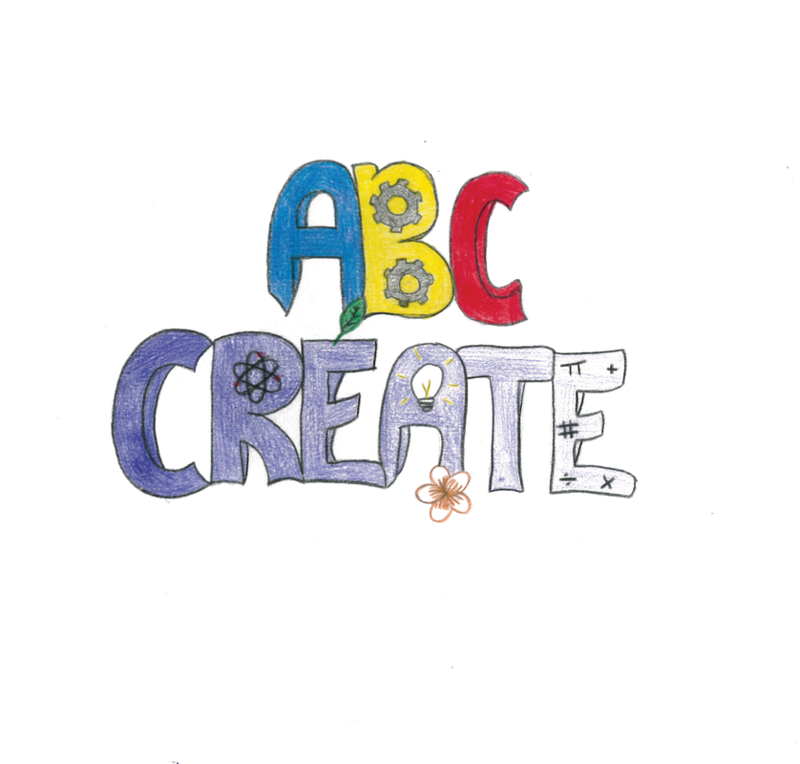 Pictured below are the six designs selected as finalists in the ABC CREATE Logo Contest. 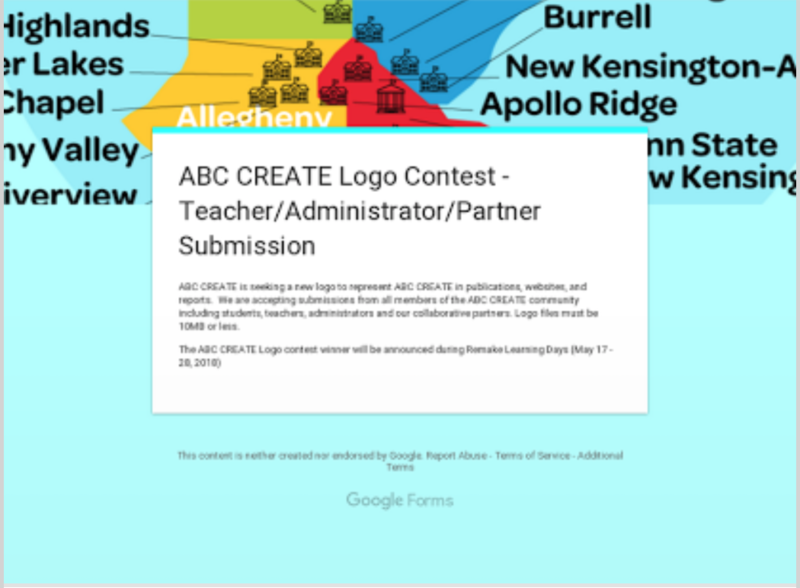 Thank you to all the students and teachers who submitted entries. 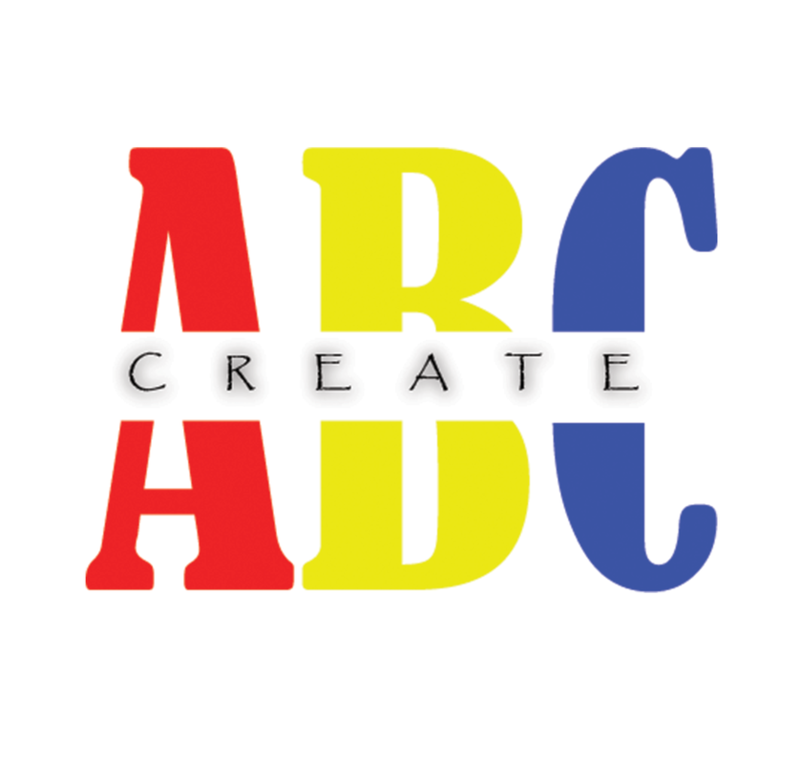 We appreciate your support of ABC CREATE! 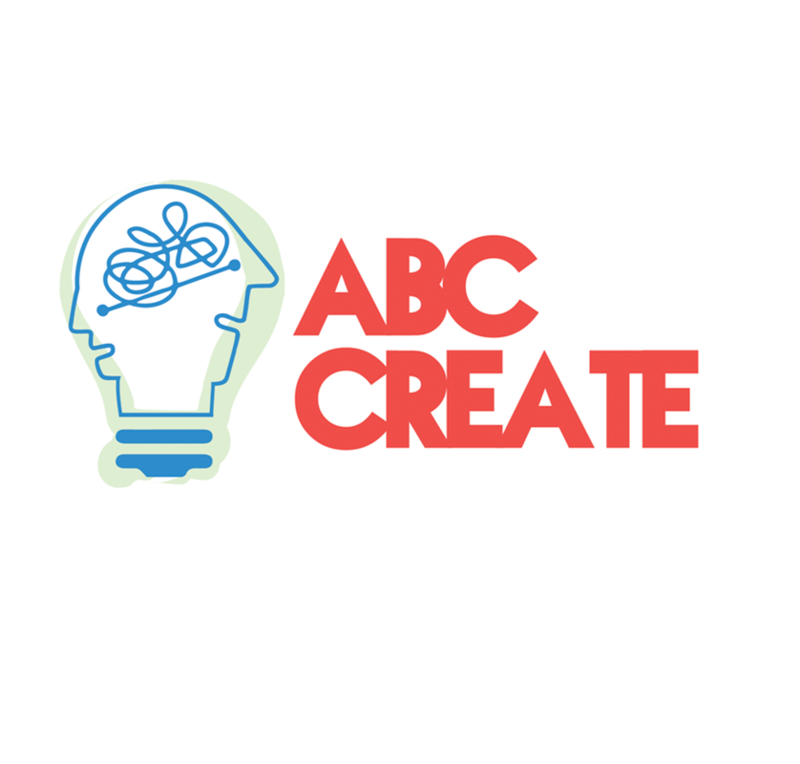 Submissions open to ALL ABC CREATE Community: Students, Teachers, Administrators + Partners. 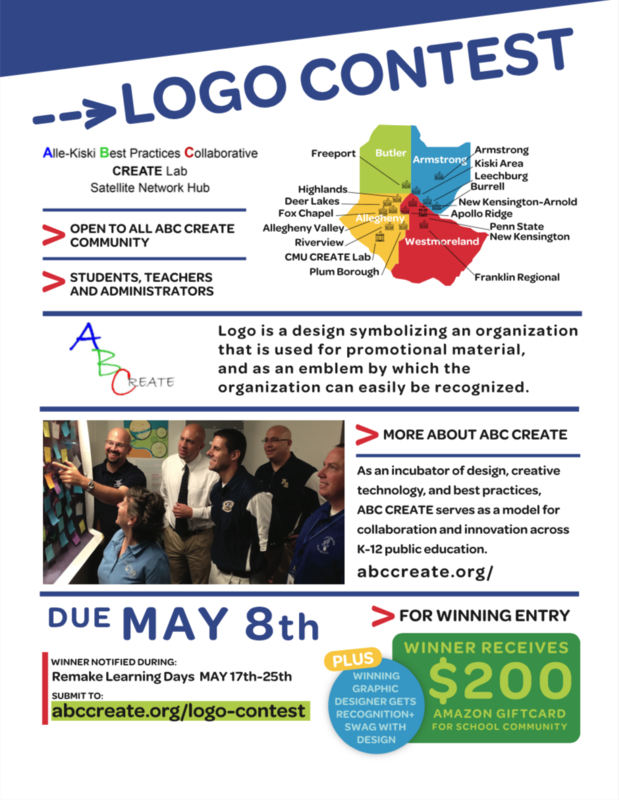 We serve K-12 educators and by extension their students and the logo design should appropriately represent/reflect that professional audience. No restrictions on colors – although you can see here the colors we’ve been favoring. 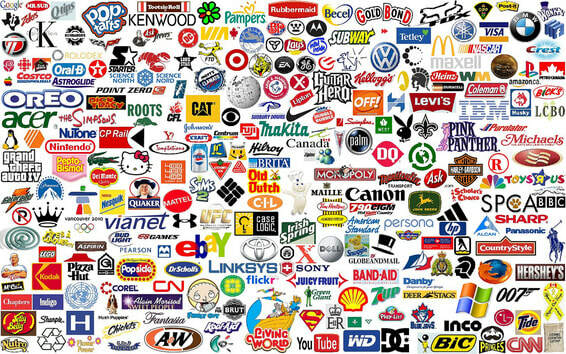 We DO want a logo that can scale well for use in variety of purposes – from letterhead to banners. AMAZON GIFT CARD for the school community - to be used in some way that benefits --- the school community. 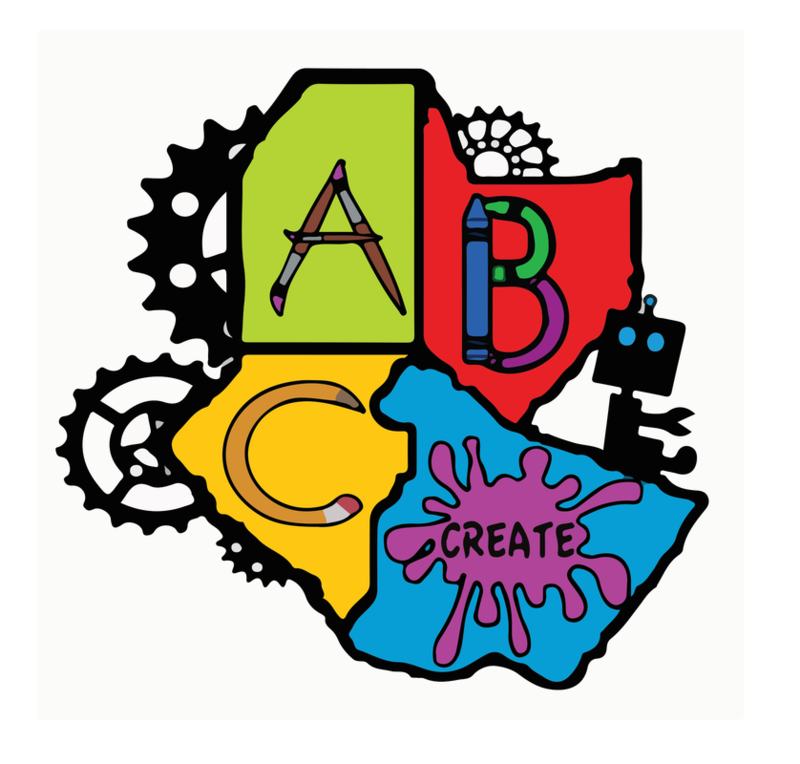 It could be that if the winner is a student, he/she chooses to buy a piece of creative technology (like a Hummingbird Kit or a Finch Robot or a Speck) that can be used within the school. Student chooses to buy snacks and drinks and some board games to be shared with his/her classmates at a celebratory event. 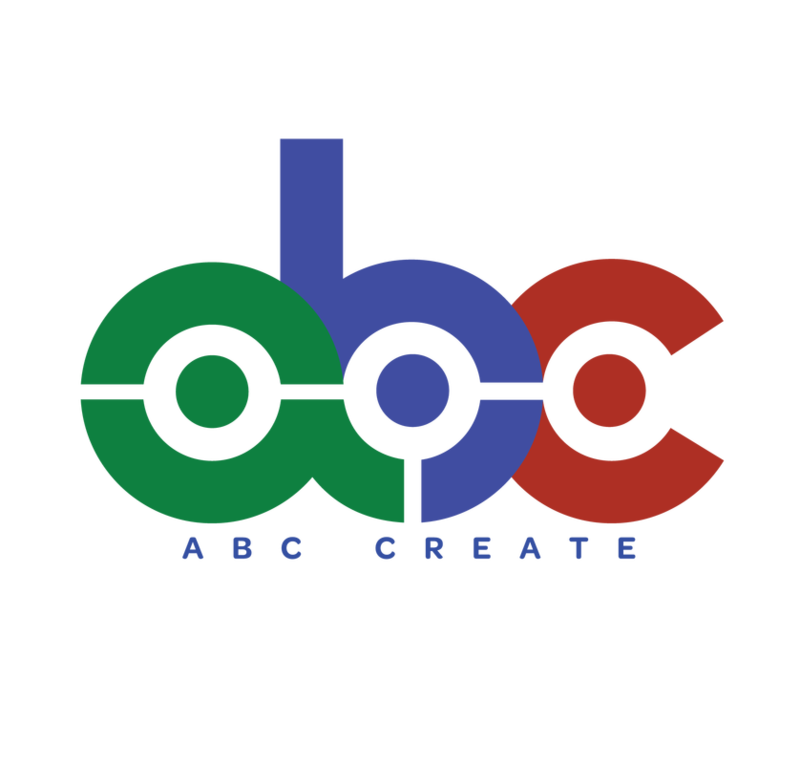 celebration or T-shirts to print the new logo on!